100 pages | 77 B/W Illus. 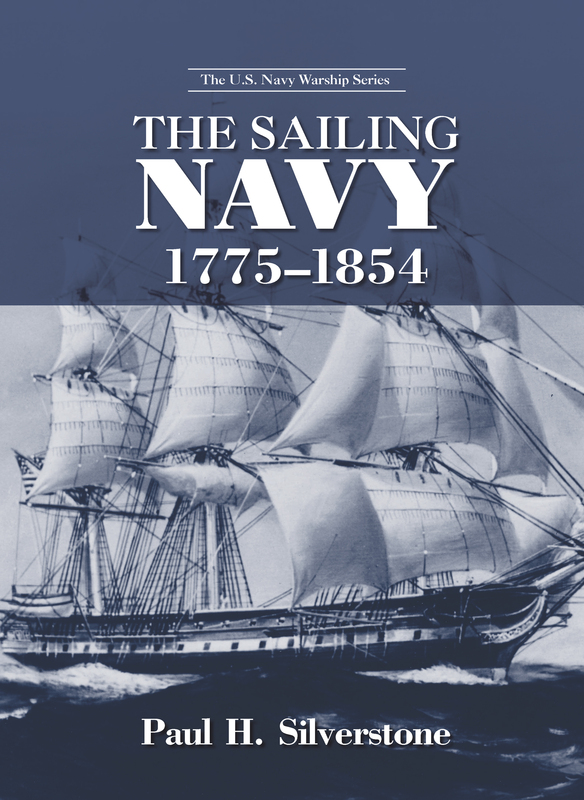 The Sailing Navy, 1775-1854, the first volume in the definitive five-volume U.S. Navy Warship series, comprehensively details all aspects of the ships that sailed in the nascent stages of the U.S. Navy. From its beginnings as battlers of Barbary Coast pirates, to challenging the awesome might of the Royal Navy in the War of 1812, to the historic blockade that proved instrumental in winning the Mexican-American War, the sailing ships foreshadowed the daring and resolve of the later U.S. Navy. With its all-inclusive lists of data, The Sailing Navy is the most in-depth resource available on the ships that shaped the early history of the U.S. Navy. Paul H. Silverstone is an internationally recognized naval authority known for his many books and articles on warships. He is author of US Warships of WWII and editor of the naval notes column of Warship International, the quarterly journal of the international Naval Research Organization.